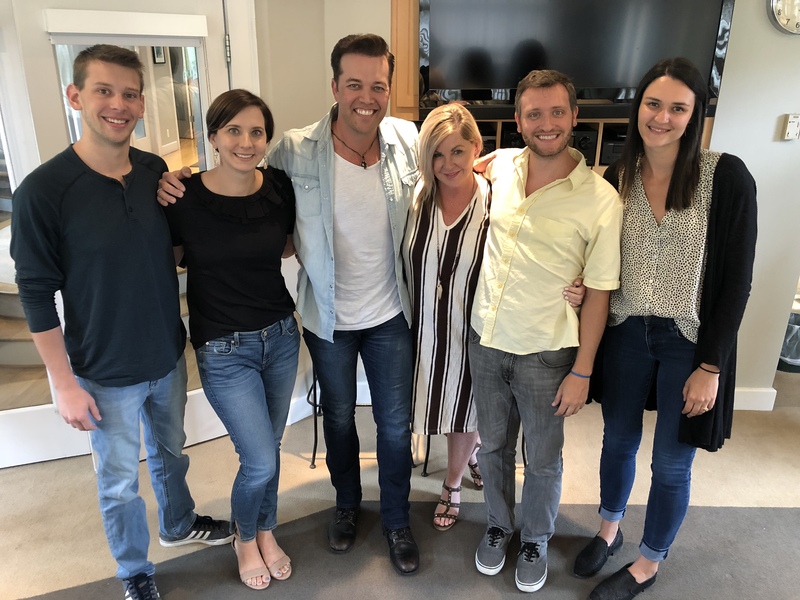 Lucas Hoge visited the Nashville Recording Academy to play songs off his No. 1 album Dirty South. 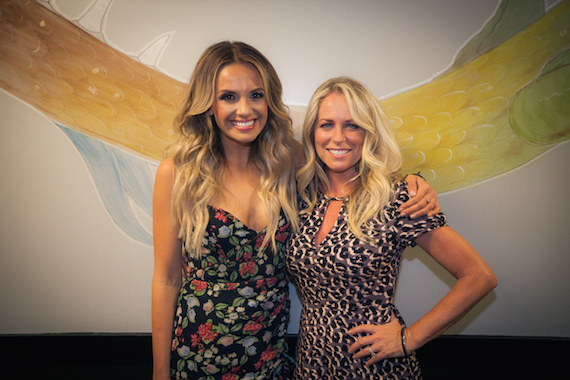 Carly Pearce with Deana Carter. 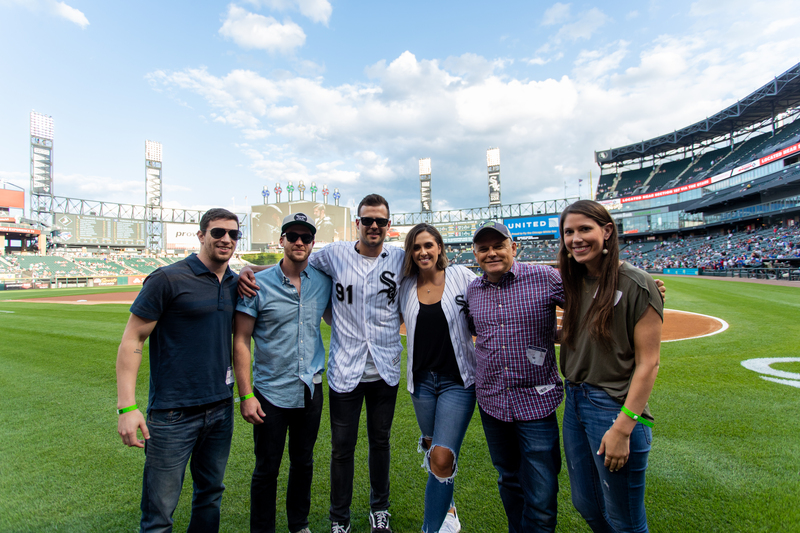 Jackie Lee recently brought his music to the Grand Ole Opry’s signature microphone stand and a replica of the Opry’s six-foot circle of wood to “Country Music Night” at Guaranteed Rate Field in Chicago. Lee performed an acoustic “Opry Circle Throwdown” including his release “Comeback” before the game, sang the National Anthem, threw the game’s ceremonial first pitch, and hit the stands during the game to give away Opry and Nashville prize packs to lucky fans. Country Music Night’s post-game fireworks were uniquely synchronized with Opry video performances by Reba McEntire, Darius Rucker, Blake Shelton and more.